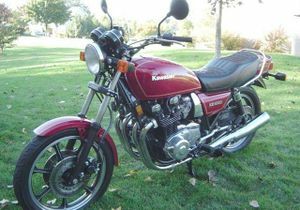 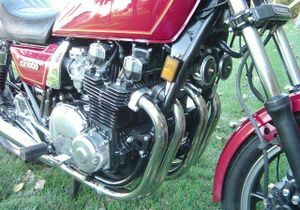 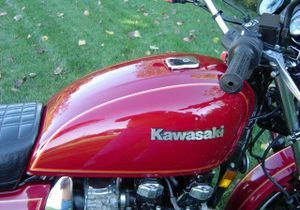 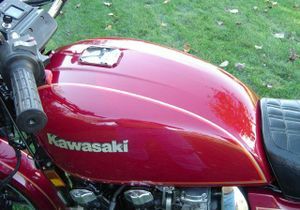 The Kawasaki KZ1000J is a motorcycle produced by Kawasaki from 1981 to 1983. 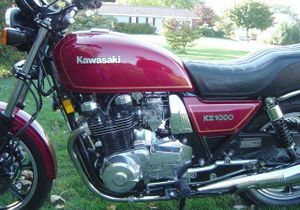 This was the basis of the highly collectable KZ1000ELR or Eddie Lawson Replica. 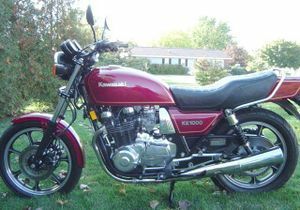 Remarks: Upgraded the KZ1000 MKII. 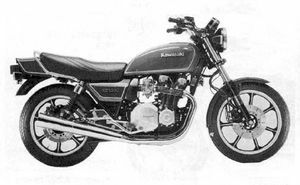 Electric meter system, quartz halogen head light bulb, cast wheels, shorter handlebar, CV type carburetor. 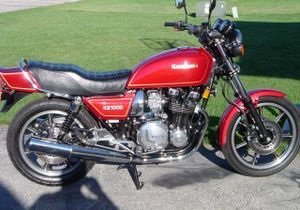 This page was last edited on 28 November 2010, at 21:45.